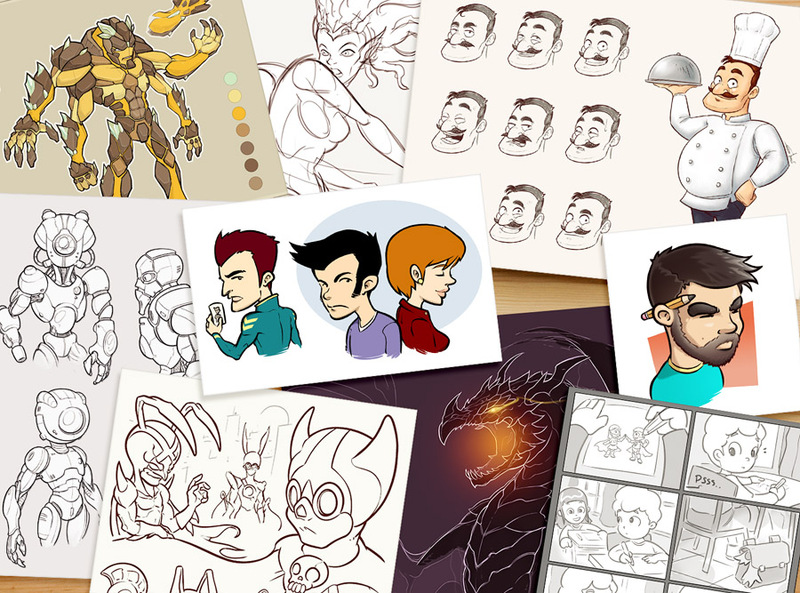 Making of storyboard, creation of logos, characters and environments. 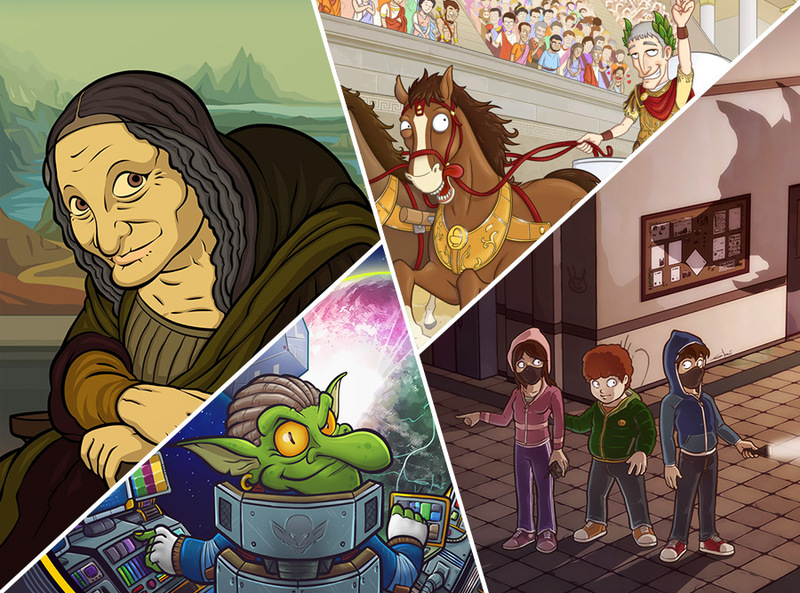 Illustrations for games, books, posters, comics, making of avatars. Modelling of objects, environments, organics elements and 3D sculpt sketch. 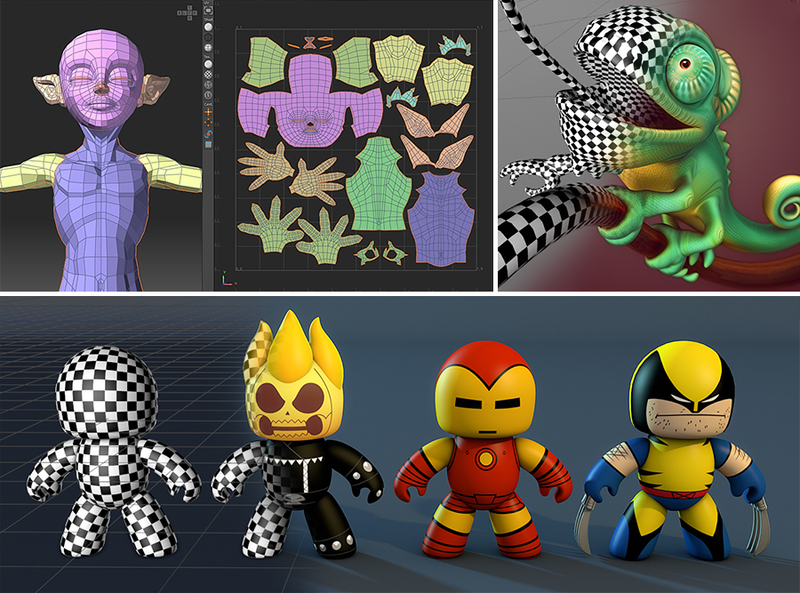 Unwrapping of models and complete realization of their textures. 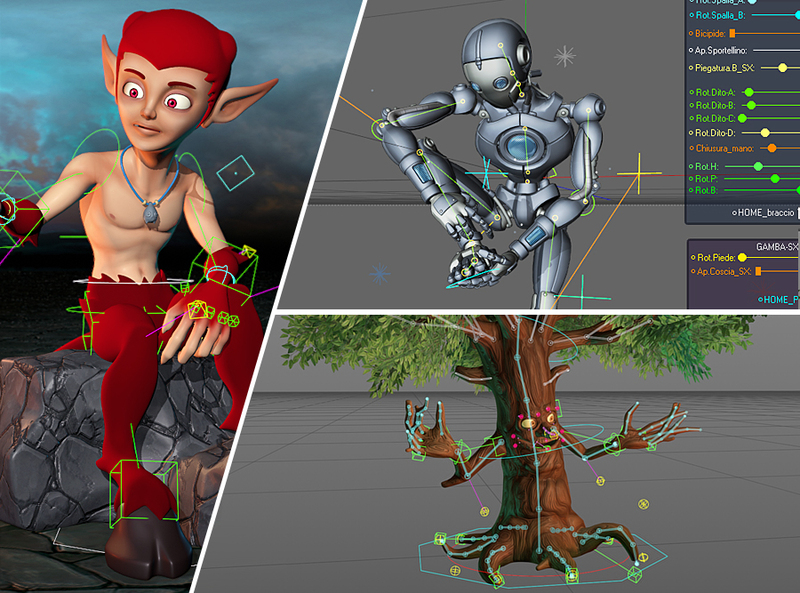 Complete Rig of objects, characters, and automatisms for the animation. 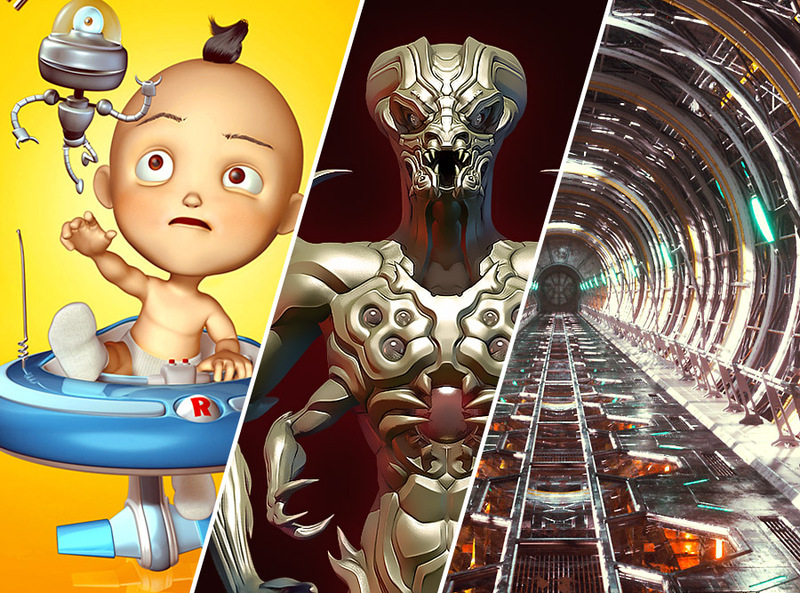 3D animations for short films, animated storyboards, commercials. Do you want a free quote for one of these services?